Snap a photo, spot every species and marvel at the variety of birdlife at Hunter Wetlands. Bring the kids to explore the wetlands! Have a go dipnetting or play on our Discovery Playground. Volunteers are the backbone of the Hunter Wetlands Centre, ensuring the ongoing success of the centre. Join us for a cuppa, a meal or a sweet treat. Cafe open 10am-2pm everyday! Come and experience the Hunter Wetlands and all we offer for your wedding day. 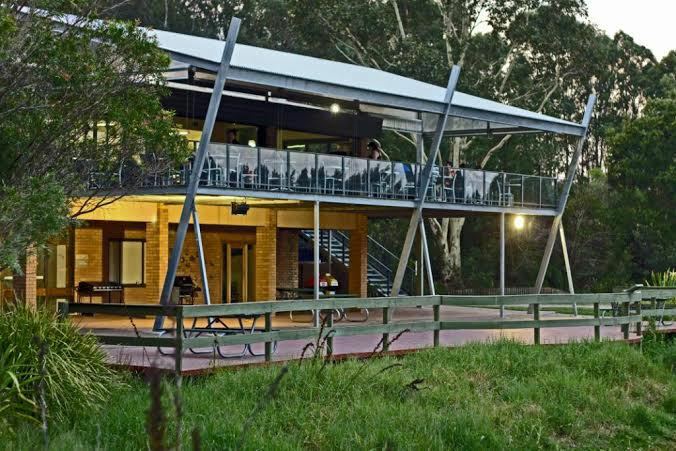 Hunter Wetland Centre Australia is Australia’s longest-running community owned wetlands centre. After 33 years of serving our community in wetlands conservation, environmental education and eco-tourism we are undertaking a major Reset & Renewal Strategy in 2018. The new strategy aims to ensure the Wetlands continues to operate in the face of falling income and increasing expenses, and without ongoing operational funding from governments. We need your support to enable the Centre to be managed by our amazing volunteers whilst we talk to governments, businesses and our community to develop and implement the strategy. 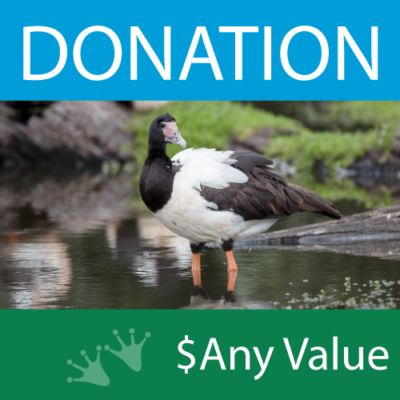 Donate today to support your Wetlands. We hope you like our new website, and that you will use the donation page to support your local charity. Join us for face painting, jumping castle, Easter craft, dip-netting, children’s playground, plus Dinosaurs and More exhibition. Meet the Easter Bunny at 10 am, 11 am or 12 noon. Easter Saturday Sausage Sizzle is just $2.50. Carpool - we do have limited carparking that fills up quickly in events. Come early, or carpool. Be patient as you find a park. Be kind - everyone is a volunteer today. Our volunteers are freely giving up their time and doing their best. Sausage Sizzle - everything ELSE is included in entry, but if you want a sausage sizzle, bring $2.50 per person cash.